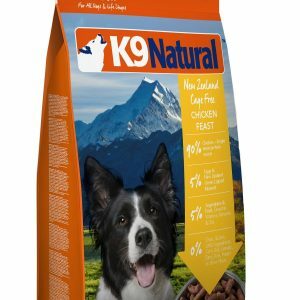 K9 Natural Freeze Dried is made with 85% meat (derived from grass fed, ranch raised animals and free of antibiotics and hormones), bone, blood, tripe, liver, kidney and heart plus vegetables, fruit, egg and garlic. K9 Natural is a nutritionally sound and species appropriate diet which can therefore be fed to dogs at any stage of life: from puppies to seniors, during pregnancy and lactation. It is also suitable for any breed of dog, from toy to giant. With K9 Natural Freeze Dried you do not need to wait for the food to completely absorb all the moisture. Any remaining fluid is reconstituted blood which is normal and will be enjoyed by your dog. Once reconstituted any unused K9 Natural should be refrigerated in an airtight container. K9 Natural will remain fresh for up to three days if refrigerated. 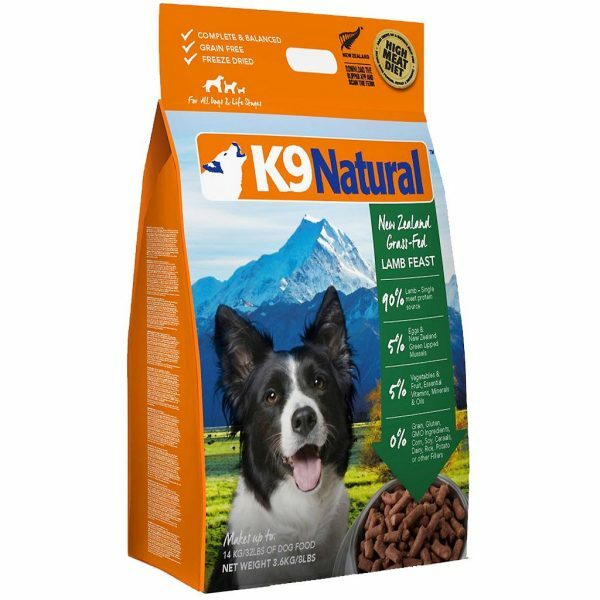 K9 Natural is a 100% complete pet food for dogs. It is a total and natural diet so supplementation is not recommended or required. 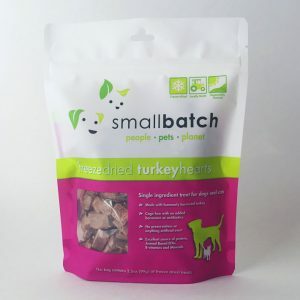 However, it is essential to feed your dog raw meaty bones daily, such as chicken necks, chicken frames, lamb shanks for example for clean teeth, gums and breath, and for your dogs enjoyment. Feeding bones may cause constipation and on extremely rare occasions some dogs can choke, however the benefits far outweigh the risks. 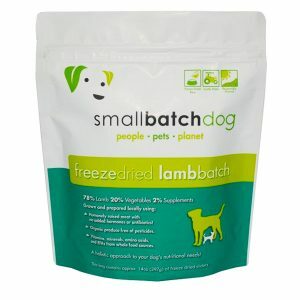 For further information on feeding a raw freeze dried diet and/or raw meaty bones please refer to the website www.k9natural.com. Alternate the flavors of K9 Natural to give your dog variety.